Is A Raked Ceiling The Right Choice For Your Home? Urban in-fill. To build or not to build? 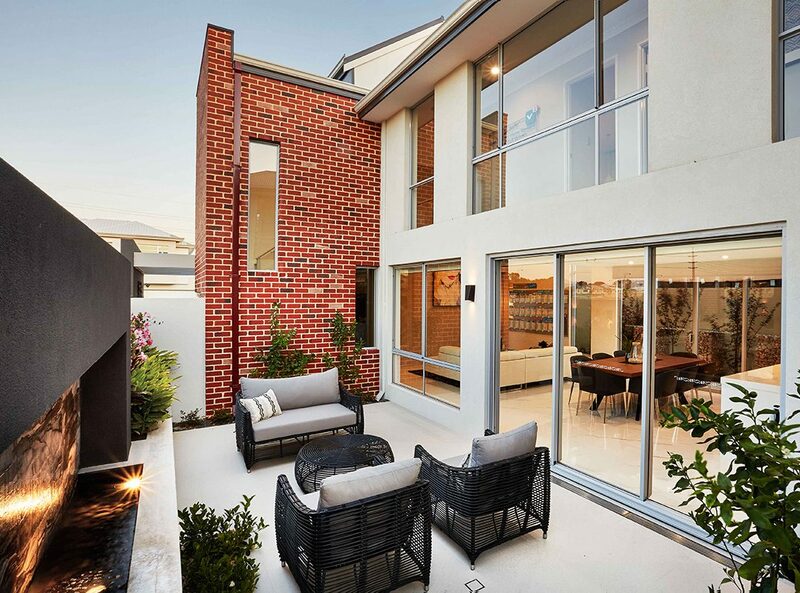 One Storey vs. Two Storey: What Type of Home Should You Build? When it comes to building a home of your own, there is one very important decision you have to make early on – one storey, or two? Both have their advantages, which can make choosing between them somewhat difficult. Luckily, that is where Ventura can help! When it comes to finding the right furniture for your home, the possibilities can seem endless – and pretty daunting, too. With so much choice available, finding the “one” can sometimes be a little tricky, which is why it definitely helps to narrow down your search parameters before you start looking for new furniture. 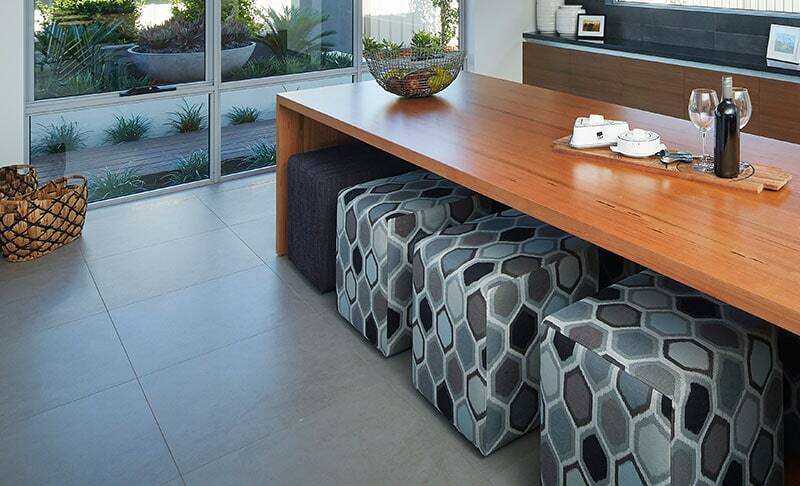 So, to help you out, we’ve compiled a list of Perth’s best furniture stores for you. 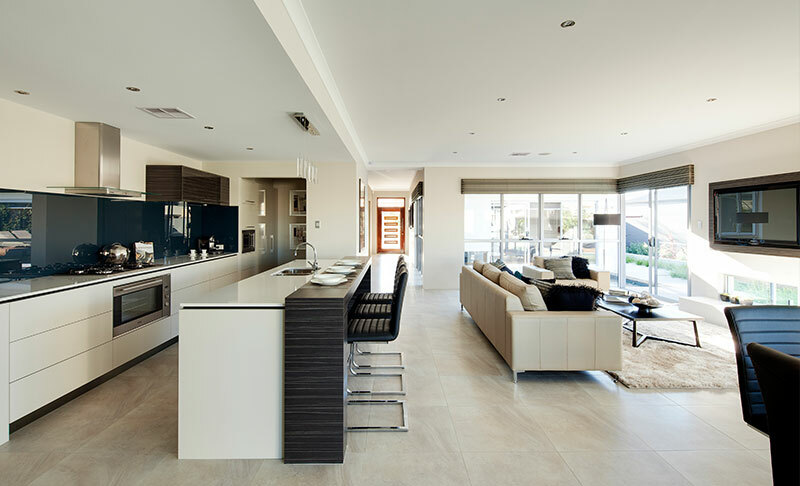 The advent of open plan living areas saw the demand for the formal dining room fall steadily over the past few decades. However, there are signs the formal dining room is coming back into fashion, as the popular “foodie” culture continues to grow. Here are some tips for designing a formal dining room in your home. We’re here to help. 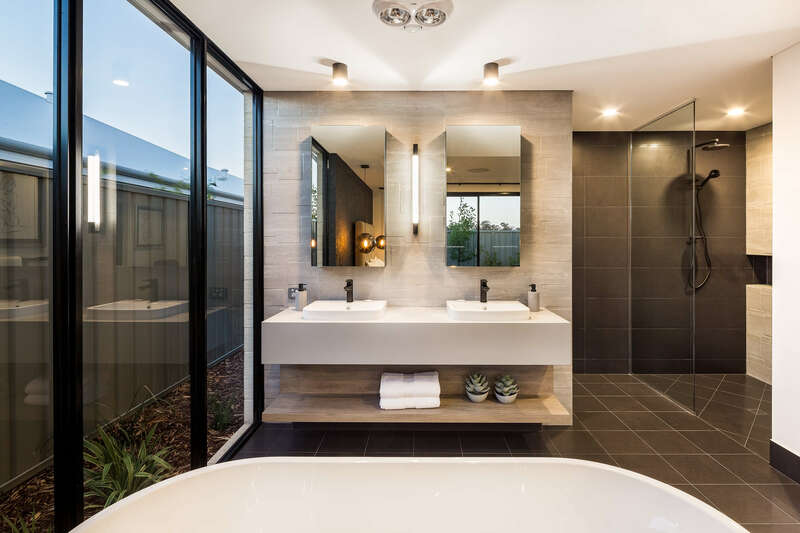 The following bathroom organisation tips will not only leave your bathroom looking fresh and clutter free, but will also hopefully take away some of the panic of getting ready for work on time. 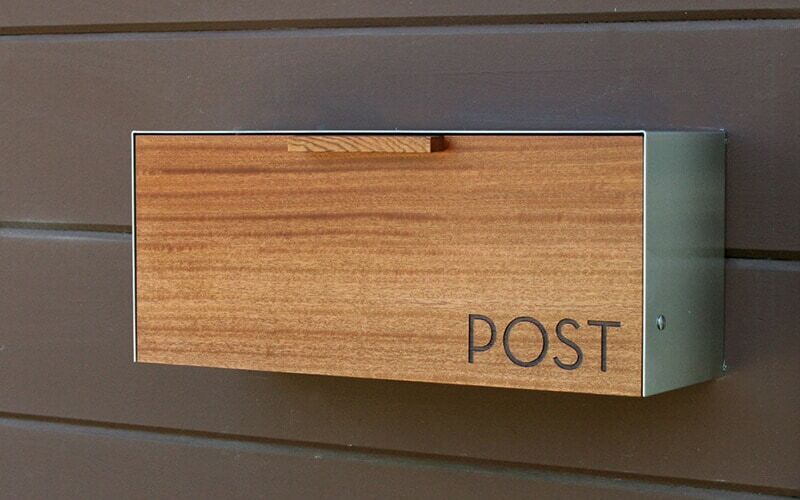 The humble letterbox is one of the first things people will notice when arriving at your home, so you’ll want to make sure you pick a design that suits your home and will look good for years to come. 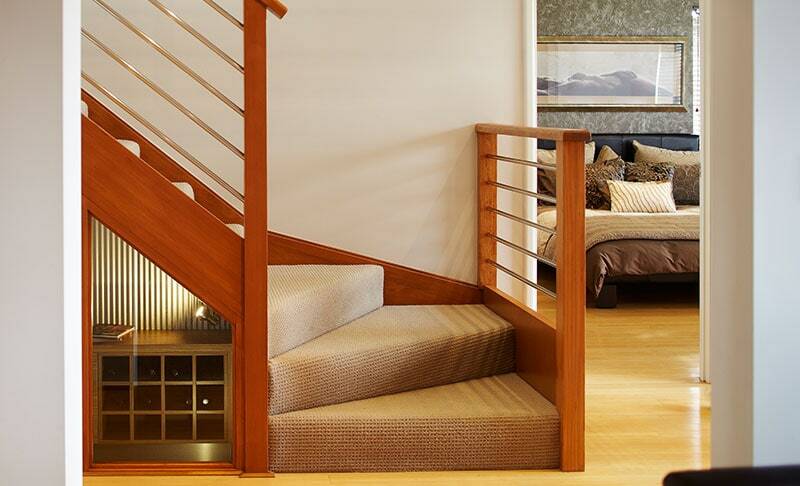 Looking to add those perfect finishing touches to your new home? Then you can’t look past some good old wall decorations! 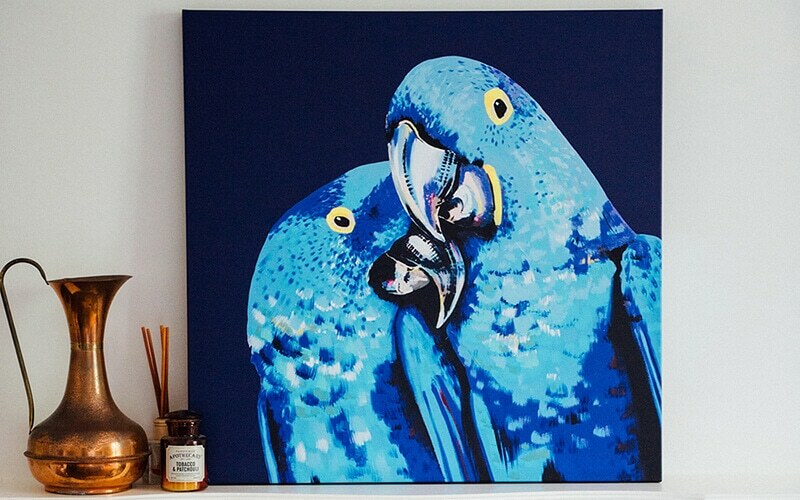 Finding the right artwork doesn’t just help to reflect your individual tastes and personality, but adds a real talking point and warmth to your new home. 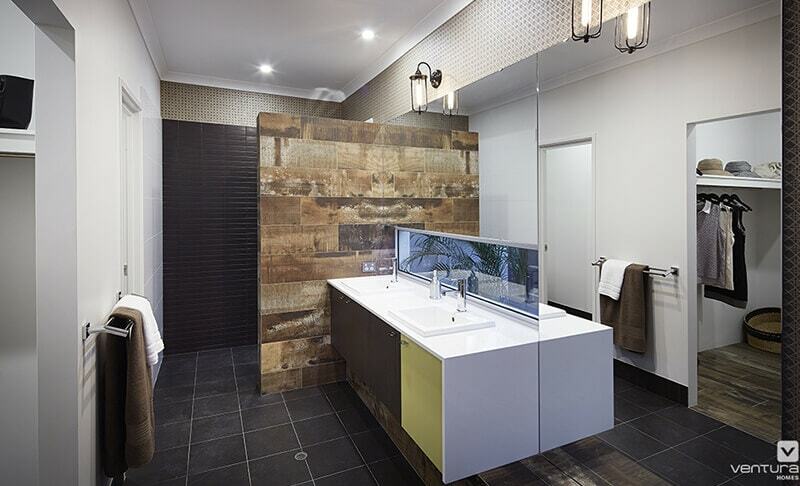 Our team of interior designers help our customers get it right from the get go. 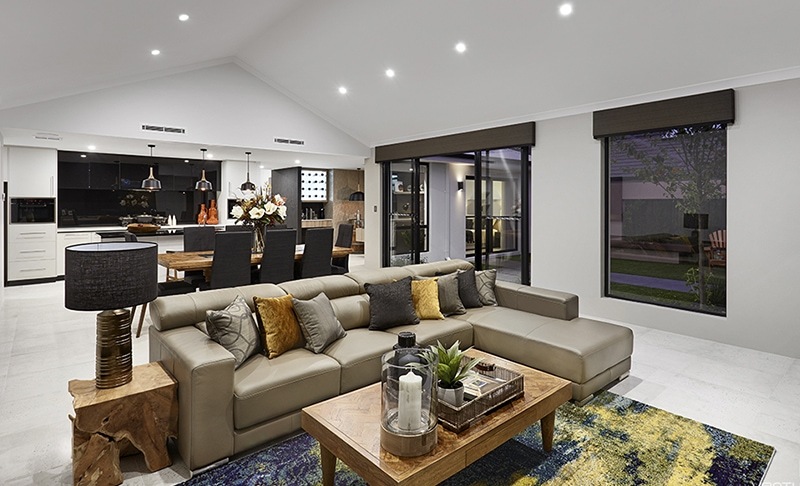 Located in the heart of the picturesque Swan Valley wine region, The La Verna shows off a stunning open plan layout with vaulted ceilings and sleek interior design. 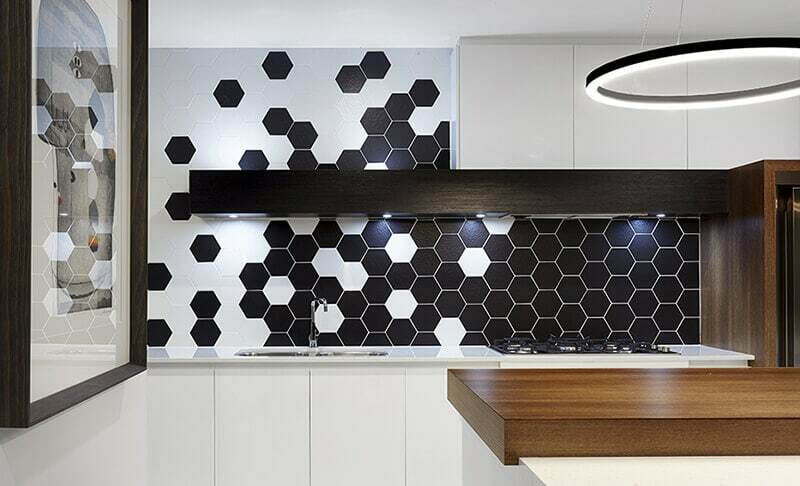 If you are looking to create a ‘wow’ factor in your home, see our interior design tips to incorporate black in your decor. You should expect to see generous amounts of varying green tones throughout the home, sure to provide great character and personality. You’re only limited by your imagination when it comes to Keeping it Green. Make your dining area ready for guests with these ambiance enhancing tweaks and tricks. Here’s how to get your dining area party perfect. 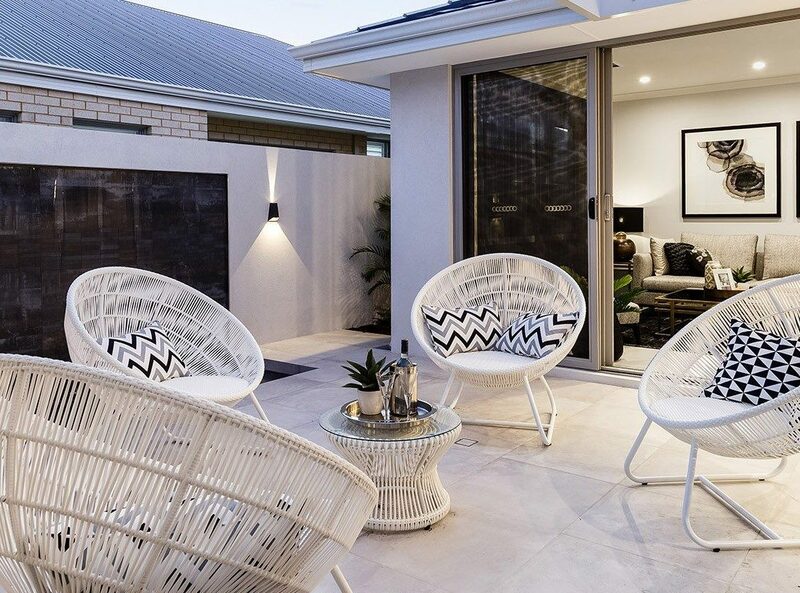 The beautiful Sunset Cove located at 3 Longstaff Ave, Alkimos is a stylish home with a stunning elevation. See what makes this home stand out above the rest. Making your bathroom kid friendly not only ensures that you’re happy, but the kids will be in and out of the bathroom more efficiently. Getting them ready for the day ahead or ready for bed means you can get on with your day or get to bed quicker. The South West of WA is a scenic paradise. Passing through there? 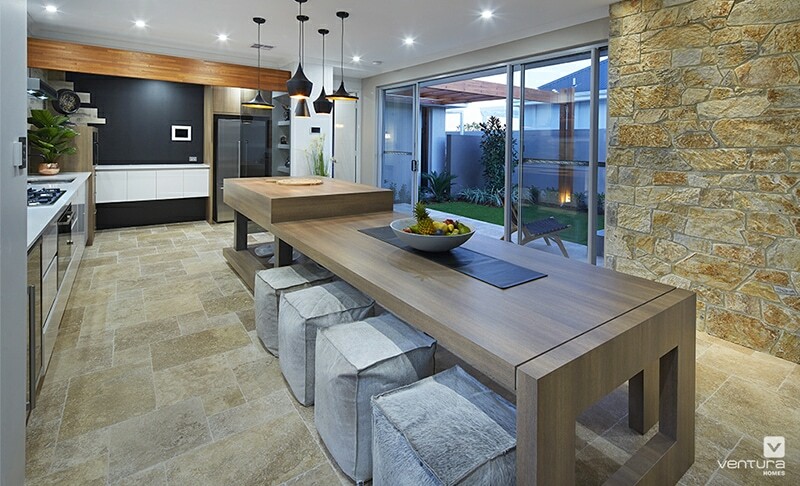 Make sure to drop into one of these beautiful display homes. 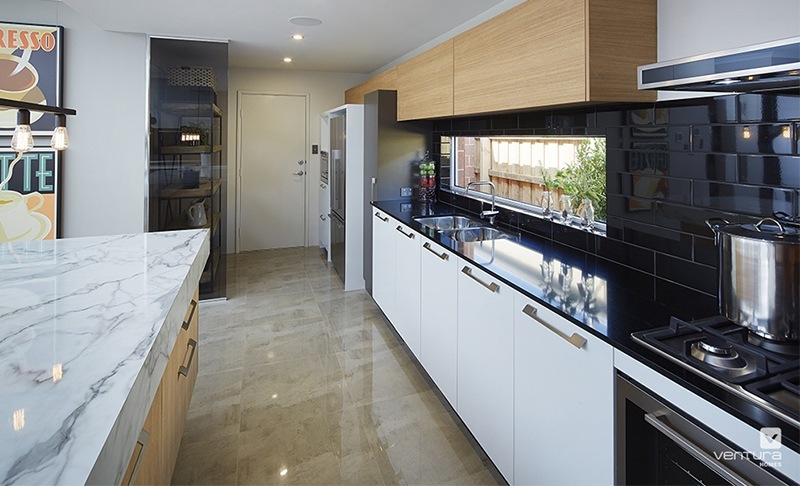 Take a look at some of the flooring options in our post, in order to make the decision process simpler and less stressful. 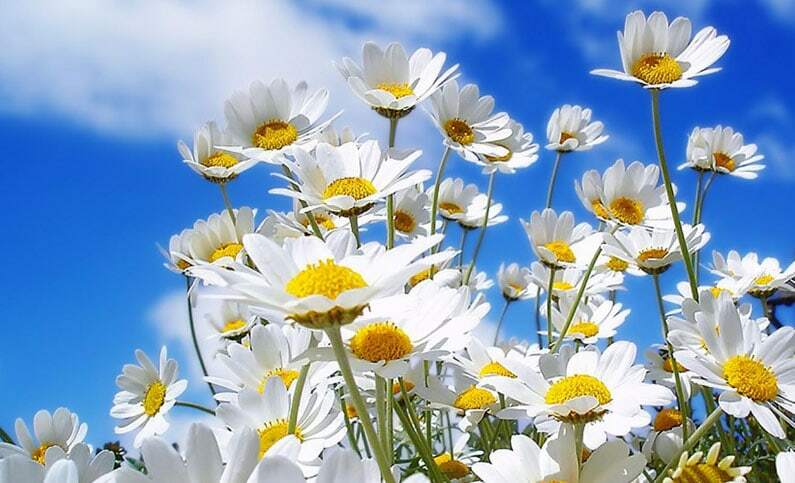 Does your home need an overhaul this Spring? 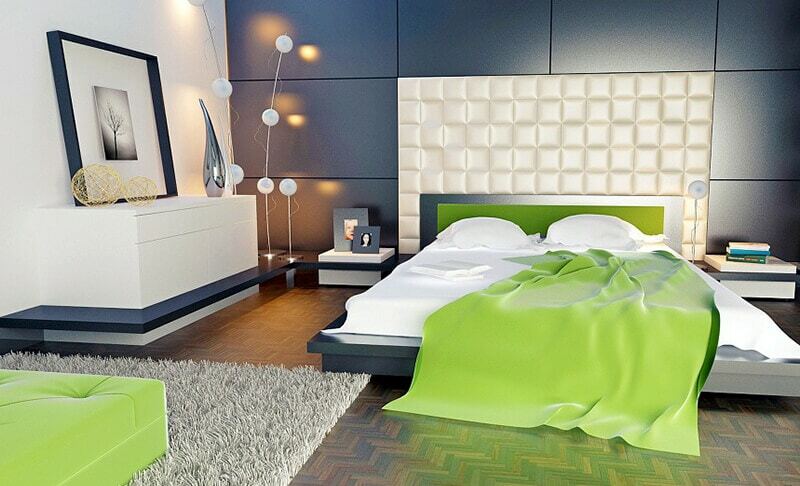 Read on to find out some great, inexpensive ways to makeover your interior design this season. Are you currently styling your new home? 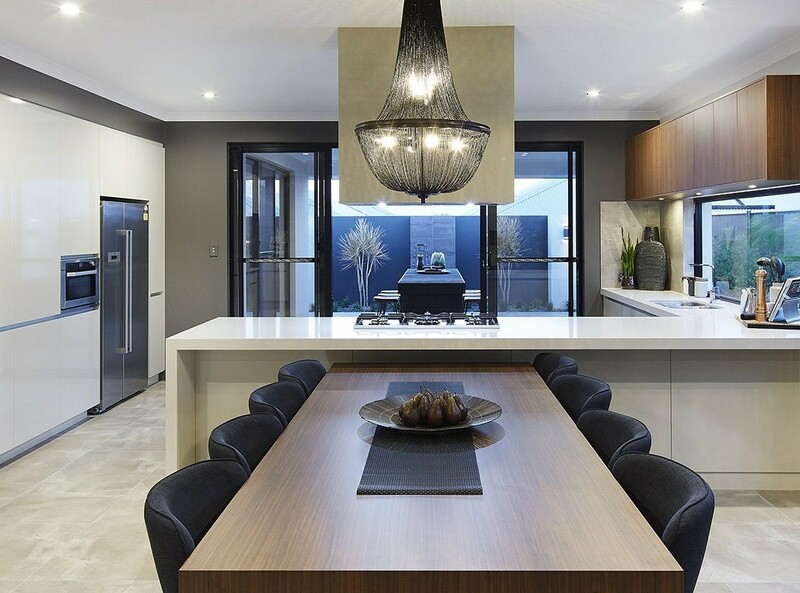 Consider incorporating dark shades into your household to add elegance and excitement. 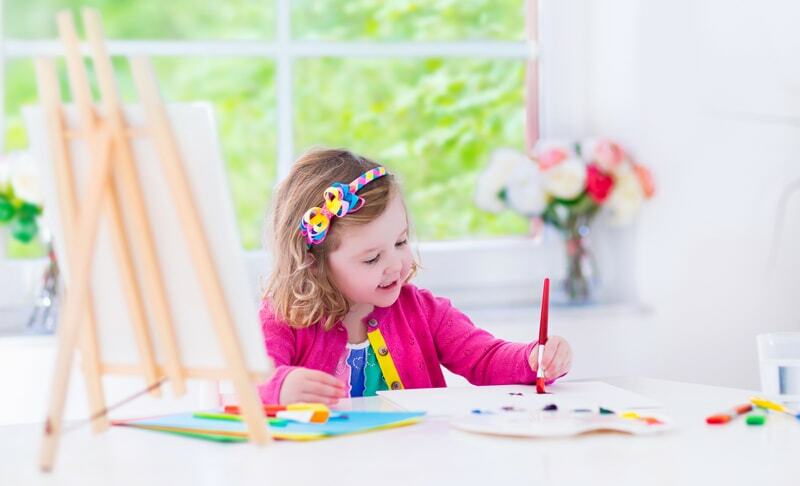 Are you stuck for ideas on how to decorate your child or children’s nursery? Take a look at our range of creative ideas for inspiration. 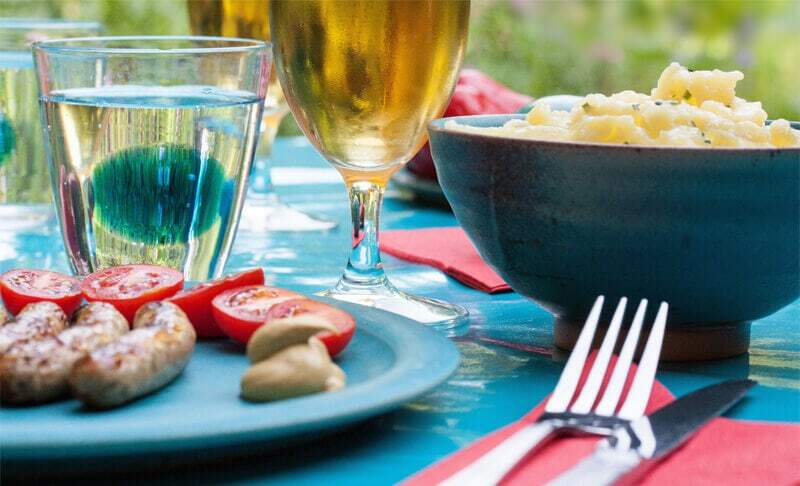 With Fathers Day around the corner, you may be stuck for some ideas on what to get him. 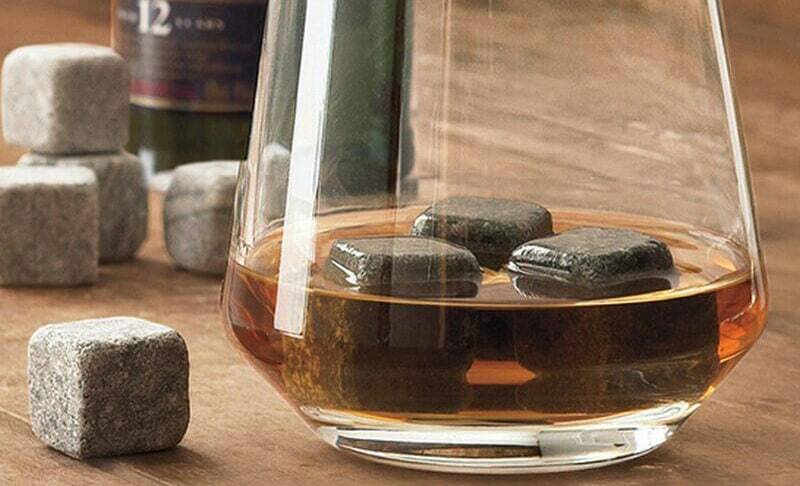 Look no further than our Top 10 Fathers Day Gifts (Home Based). 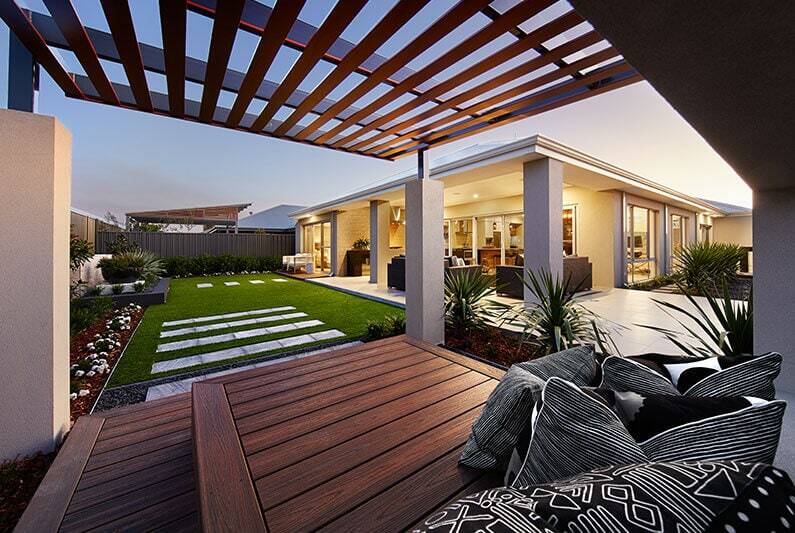 In the Perth suburbs, there are some gorgeous display homes that show off looks and value. 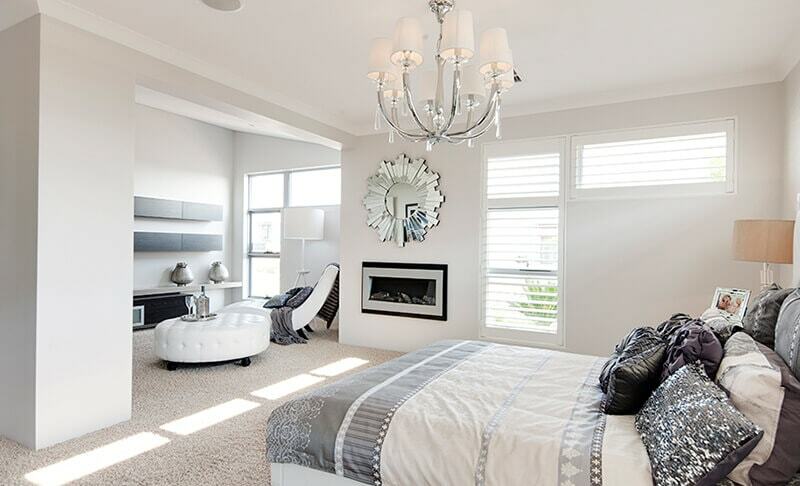 Check out these two storey new homes. 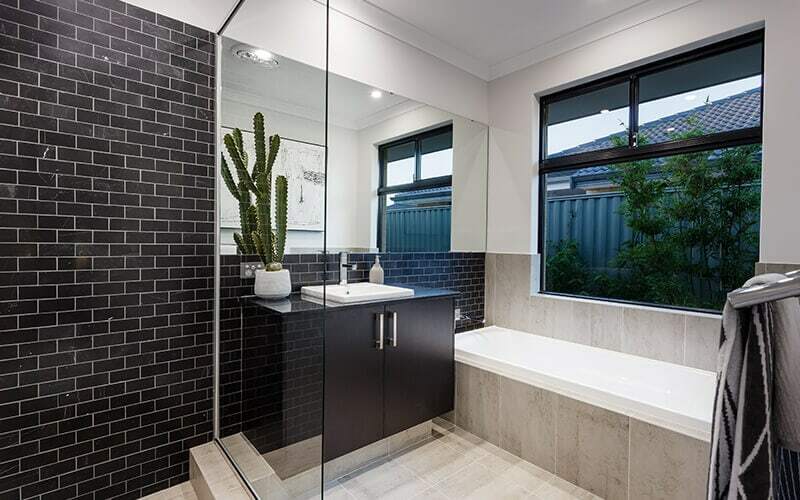 Need some bathroom design inspiration? 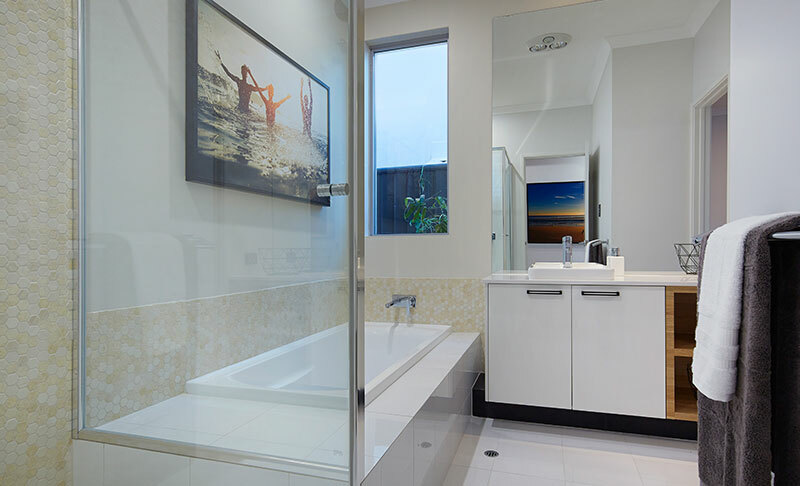 We share with you the Top 3 Award Winning Bathroom Designs for 2015. Live Better creates a digital curation of some of the best interior and exterior design and style trends happening at this very moment.